Laredo is the 10th biggest city in Texas by population. That may not sound like much but there are a lot of big cities in Texas, so it’s pretty good. 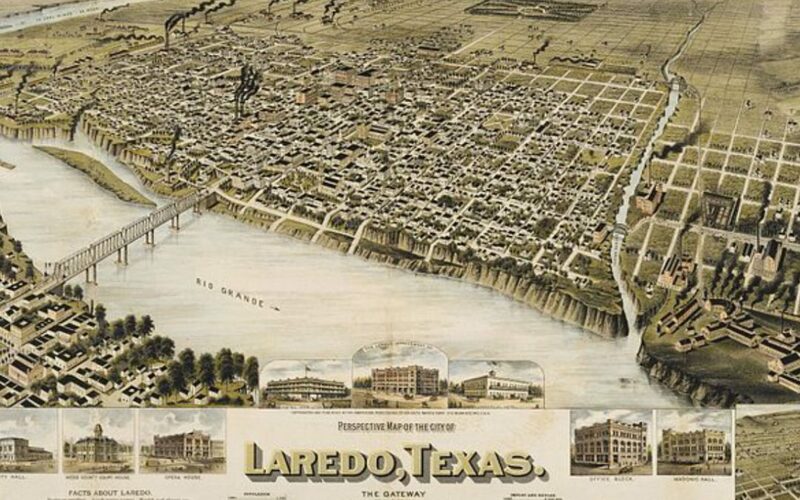 Laredo was founded in 1755 while the area was still a Spanish colony, hence the name. 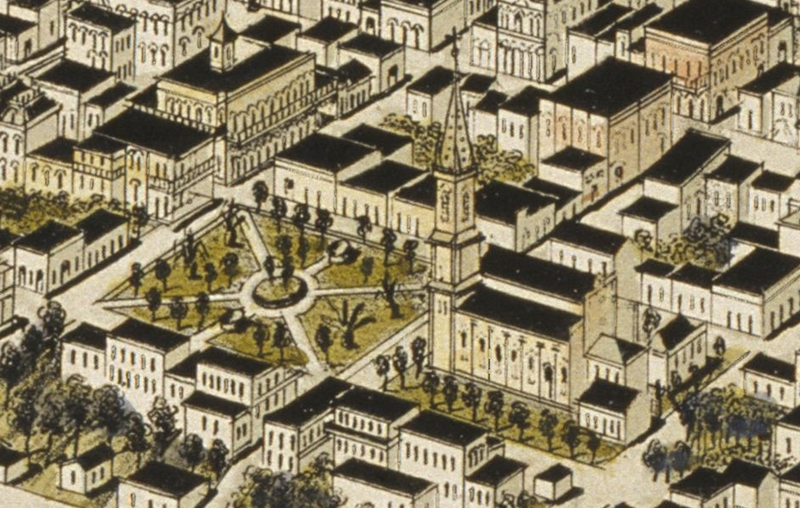 It was a fairly boring place until the mid 19th century, when it became the official capital of the independent country called Rio Grande. It’s independence didn’t last long as Mexico soon invaded. The land was then captured by America during the Mexican-American war. So it’s seen a lot of conflict. But what is Laredo like today? Well, some claim there are many haunted places in Laredo. Here are 5 of them. Built in the year 1900, the Hamilton Hotel was the tallest building in the whole city. Now listed among the area’s historic buildings, the whole place is said to be haunted. Apparently the 6th floor is haunted, and has been ever since a group of devil worshipers performed a bizarre ritual there several decades ago. 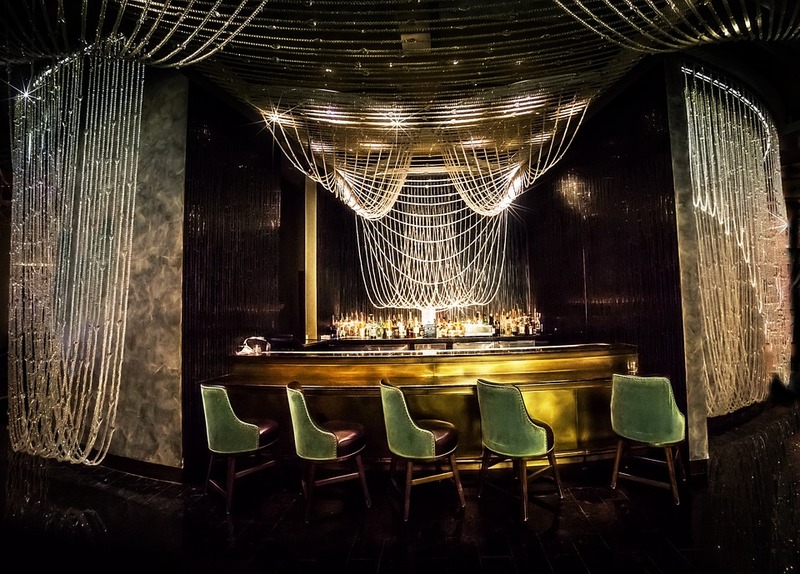 Legend tells that 57 people have gone missing while visiting the hotel, and no one has any idea where they are. On one occasion, a young child was found dead on the 6th floor with their throat cut. Some say the boy was also killed in another satanic ritual. I guess devil worshipers really loved the Hamilton Hotel. The cathedral of San Agustin is one of many haunted places in Laredo with links to religious institutions. The cathedral of San Agustin was built upon land used by Catholics for worship since the mid 17 hundreds. The building itself was built in the 1860s. It’s a fine example of the Gothic revival style of architecture which was so popular in the last 19th century. The cathedral of San Agustin is told to be haunted by the first priest who served there. A Spanish catholic, he was nervous about traveling to the new world and being I charge of a church all on his own. Unable to deal with the pressure, he commit suicide. There is no historical evidence to support this legend – but his ghost is said to attack people who stay in the cathedral after sundown. Fort McIntosh is a now retired army base in Laredo. Built in 1849, it saw a lot of action, being an active base from 1849 to 1946. So it was built to help defend the recently captured territory after the Mexican-American war, and it saw both the first and second world war. After the latter, it was deemed obsolete even for training purposes and retired. Local legend tells the fort is haunted by several army recruits who accidentally died there during their training. Forever angry at their demise, they seek others to join them. They don’t directly harm people, but hinder people’s plans in any way that could potentially do harm to us mortals. The Webb County courthouse was built in 1909 for obvious purposes. 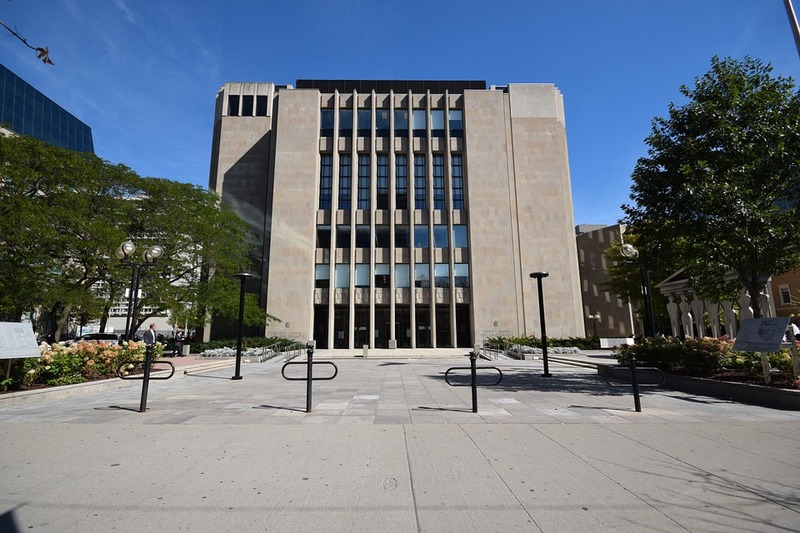 A courthouse, it was designed by an architect chosen after winning a contest, with the main prize being designing the new courthouse. It’s construction cost 46 thousand dollars, which was quite a low figure even back then. In recent years, rumors have spread that the building is haunted. But it isn’t haunted by the spirit of a human – but that of a sheep. It’s a building haunted by the ghost of a sheep. That’s actually a local legend. Of all haunted places in Laredo, this is the one I would visit. It’s just too good to miss. For number one on our list of haunted places in Laredo we have the Rio Grande plaza. 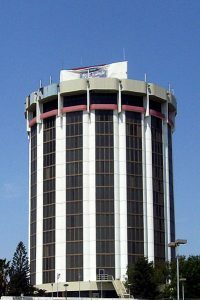 The Rio Grande Plaza is a 15 floor hotel within walking distance of the Mexican border. Apparently, the whole building is occupied by the lonely ghost of a hotel worker who died while on duty there. Each night he returns to the hotel he loves in order to sweep the floors and make sure all doors and windows are locked. He never hurts humans – or even notice them. You could shout his name and he wouldn’t even turn his head to pay attention to you. It’s as if you are the ghost and he is the human.